A tasty, cold ice cream treat seems like a rite of passage in the summer months. 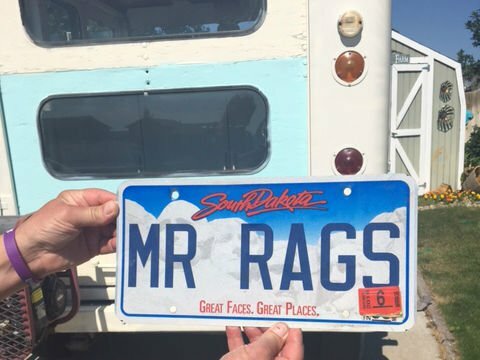 Mr. Rags’ Ice Cream truck has been cruising the streets of the Rapid City area for over 20 years, as a family affair. Shannon Krzyzanowski remembers the first day her and her husband drove down the streets to make their first sale, around 50-60 kids were lined up, waiting to buy their favorite frozen delicacy. 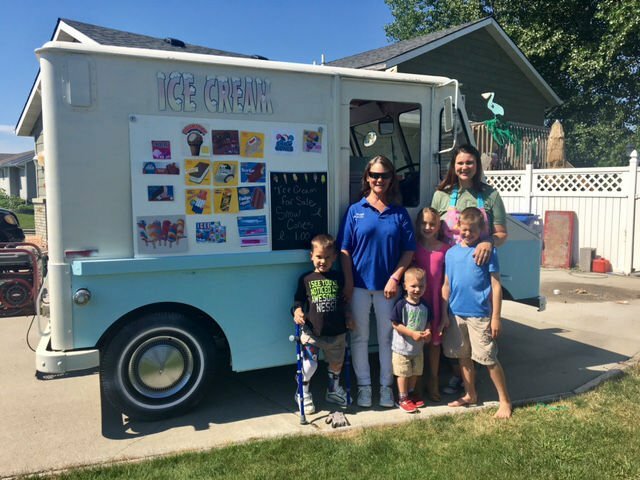 This old school ice cream parlor on wheels is now being taken over by Shannon’s daughter, Jenny Jensen, who was a part of the family business as a child, she and her siblings rode with their parents to sell the treats. Jenny and her family are excited for the opportunity to keep the Mr. Rags legend alive. Mr. Rags keeps a good variety of treats stocked in the cooler and at a price that everyone can smile about. Homemade snow cones are their signature treat. This symbol of childhood nostalgia brings back memories for many, remembering their childhood. And the legacy will now keep truckin’. Jenny plans on having the truck at birthday parties and celebrations, when requested. Jenny’s phone number is 605-391-5999 and email is jmjensen09@gmail.com. If you would like to nominate someone to be featured in our weekly Faces in the Crowd segment, click here.